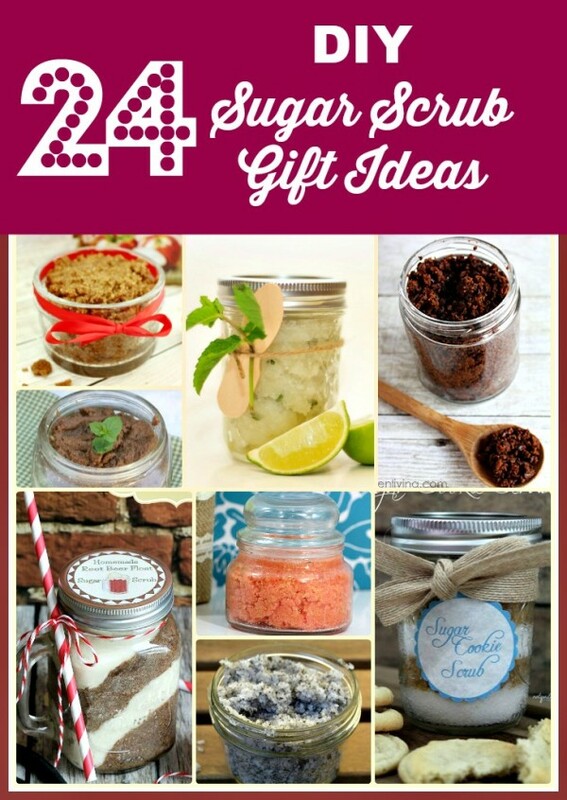 Body Scrub gifts are the perfect DIY gifts to give for Christmas. They are something you make yourself and they are all-natural. I love giving sugar scrubs as gifts and love receiving homemade sugar scrubs, too. 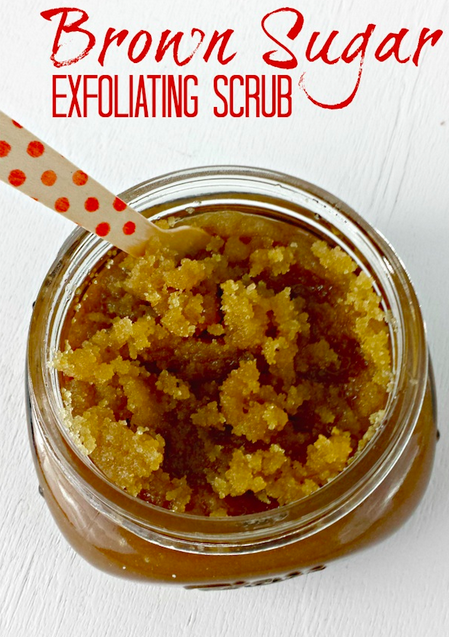 Here’s one of my favorite DIY body scrubs I made last year… a DIY Brown Sugar Body Scrub that is so easy and all natural. The perfect gift for any beauty lover. I’ve searched for more great DIY sugar scrubs for gift ideas and found some wonderful ideas! Here are some of my favorite.. I just ordered these glass jars to make my sugar scrubs in. But they can be used for a lot of different DIY gifts, like, homemade jams, baby foods, and DIY spice jars. And here’s a great deal on chalkboard labels that are reusable and waterproof. Great scrubs! Going to pin this one for future reference & maybe to try this weekend!! These will make amazing gifts, thanks. Thank you for putting this collection of recipes together, I’ve been looking for something like this for awhile. Great ideas and I can’t wait to try! these would be great for any occasion! i love making my own body scrub! These are so amazing! Thank you for these recipes! Have always wanted to try something like this! I love taking care of my body but going natural at the same time. I love giving DIY gifts and these are perfect. I could do all sorts of different ones for people that I love, and put them in fun jars. Love this. This is awesome there’s a huge trend right now toward homemade gifts,these r perfect!! I love these. These would make nice gifts year round. Thanks! Great gifts! Thank you for the recipes! Thanks for this, these not only seem great for me but also as gifts. Thanks for the post. These would make great gifts.